Here’s the latest collection of reads for your weekend, with palliative care news from around the world, research and social media advice, and a palliative pet care story. As always, please enjoy and share your thoughts in the comments below. Today is World Refugee Day, at a time when world refugee numbers are at their highest since WWII. A new Palliative Care in Complex Humanitarian Emergencies (PALCHE) network has launched to help address the unmet palliative care needs of the world’s >60 million refugees. Read about it (and find out how to get involved) at ehospice. Social media is a broad term that includes all sorts of online platforms and interactions, from the blogs* I follow (and share) via my RSS reader, to Youtube videos, Facebook, Twitter, LinkedIn, slideshare and beyond. 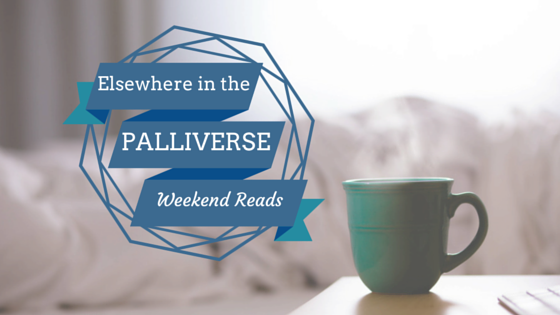 This week’s “Elsewhere in the Palliverse” visits the intersection of social media, palliative care and research. Watch the ehospice interview with Atul Gawande at their YouTube channel (above). 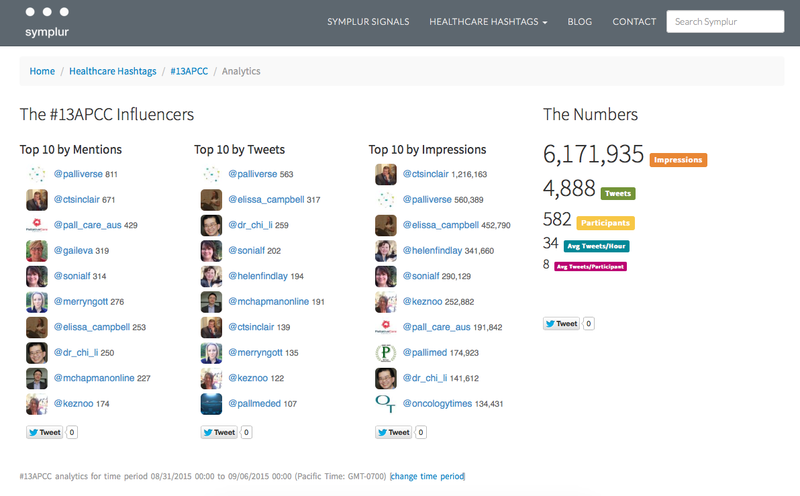 Some tips for conference organisers on how to optimise conference tweeting, by Sydney urologist and Twitterati Dr Henry Woo (@DrHWoo). Henry’s advice is especially important when designing patient-friendly conferences (from @Colin_Hung at the Healthcare Leadership Blog). The UK-based CotEcast is a podcast for clinicians who care for older patients. The episodes have great names (and content), like “Breaking Bad Bones” and “The F Word”. Another week has passed and there is much to tell, but before we get into let spare a quick (and envious) thought for Elissa who can’t be with us to post today because she is in the middle of a well earned holiday. This clip from the Center to Advance Palliative Care (CAPC) describes a novel analogy for our selves that works neatly with a description of palliative care. The beautiful poem Japanese Maple by the Clive James (written while he is dying) has been all over my social media feeds this week. Here’s The Guardian‘s take on why it’s resonating with people. Bioethicist Ezekiel Emanuel writes in the Atlantic on Why I Hope to Die at 75. And here’s a rebuttal from Alex Smith at GeriPal. The Institute of Medicine (US) released a report entitled “Dying in America: Improving Quality and Honoring Individual Preferences Near the End of Life.” There’s been a lot of discussion about it on palliative care social media and the mainstream media over the past week. Pallimed has a nice summary. Also consider crowdfunding Little Stars, a movie about paediatric palliative care.